Postcard showing a regatta happening on the lakefront. 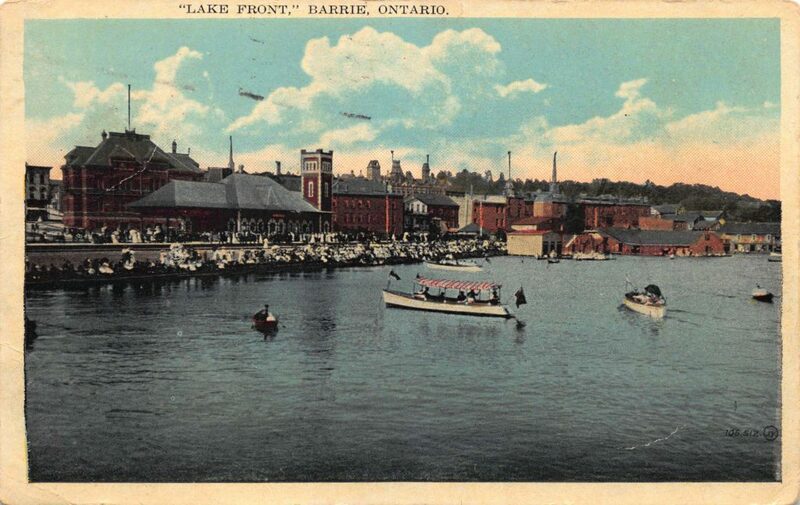 Home/Postcard showing a regatta happening on the lakefront. 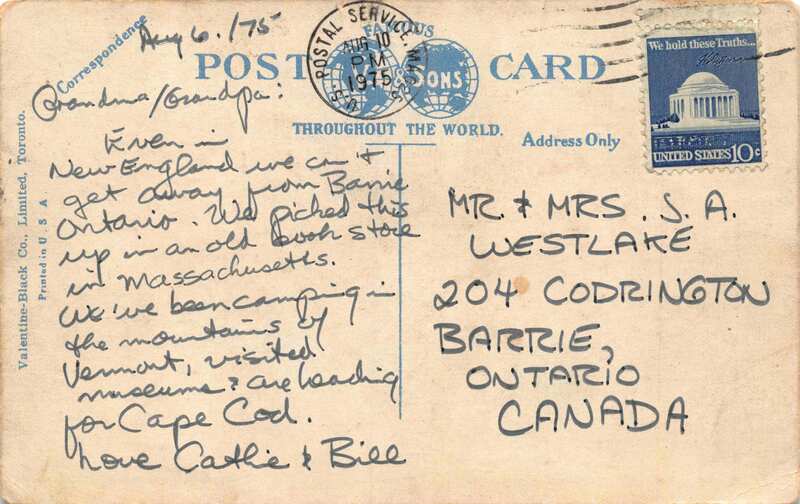 Tags: Barrie Train Station, CNR Train Station, Kempenfelt Bay, Lakeshore Drive, Post Office, Postcard, Regatta, Summer, Train Station, Waterfront.